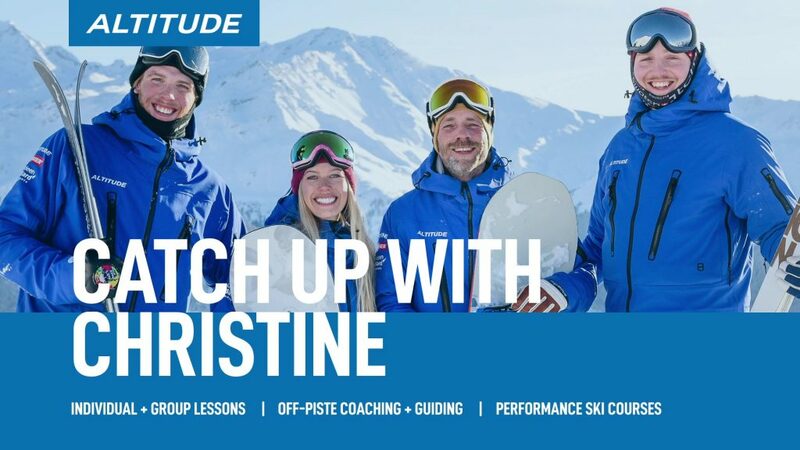 Altitude Group ski and snowboard lessons in Verbier. All levels. 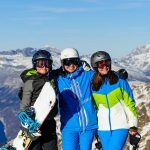 We run group lessons every week of the season for skiers and snowboarders from total beginners to seasoned experts. 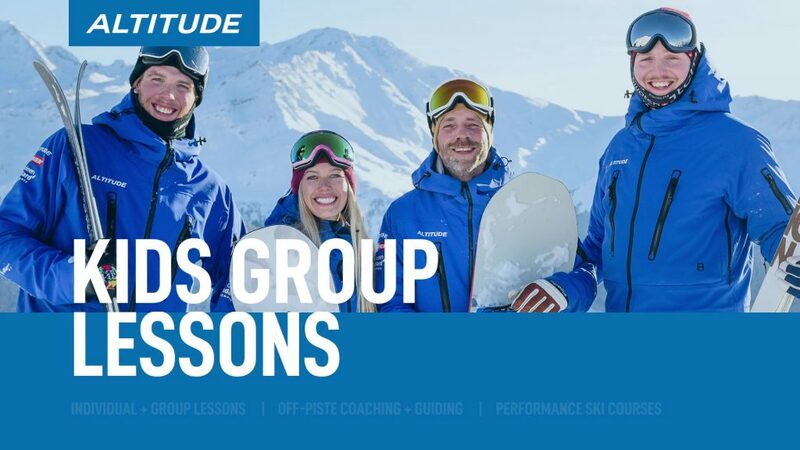 Altitude group lessons are a great way to improve, have fun and meet other skiers of a similar ability level. 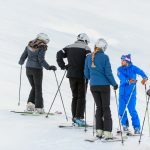 Our groups normally run as a week-long course with a 3 half-day minimum booking, but it is possible to join from as little as just one day if we already have your level running. 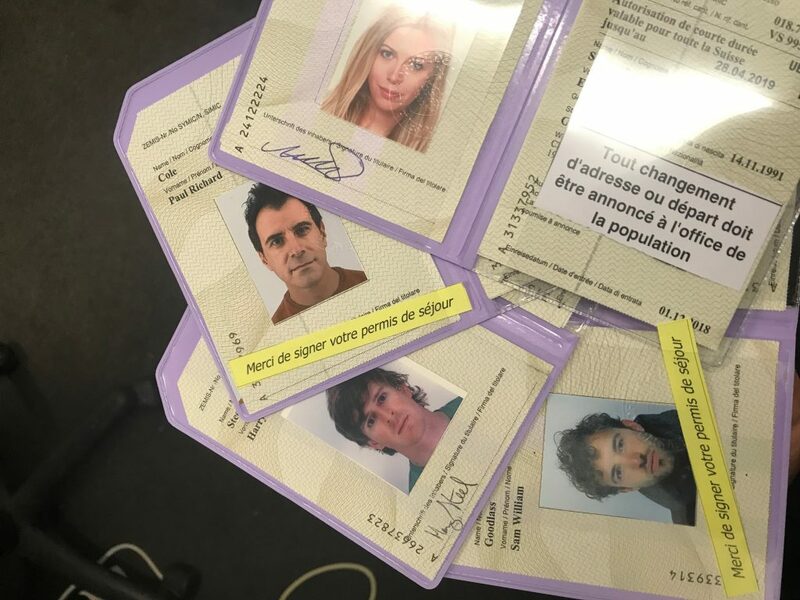 If you have booked a place in one of our groups we guarantee to run the group regardless of the number of participants. However, if there is only one person booked for a group, we must reduce the duration of the lessons. 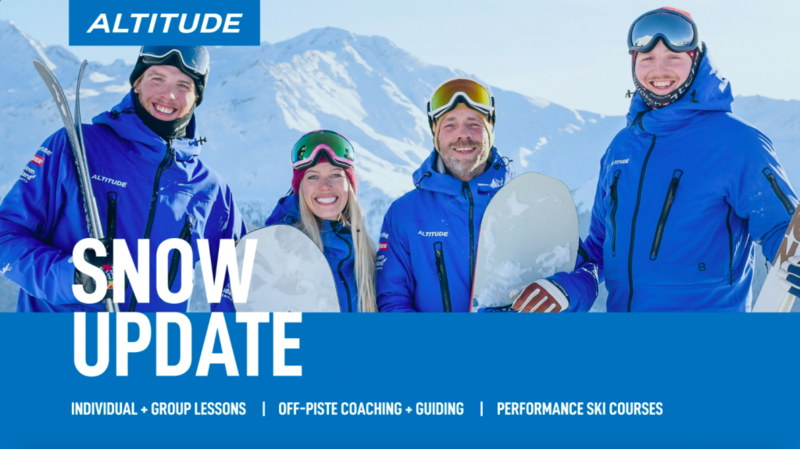 For performance group lessons for level 6 and 7 skiers click here. For children’s group lessons click here.